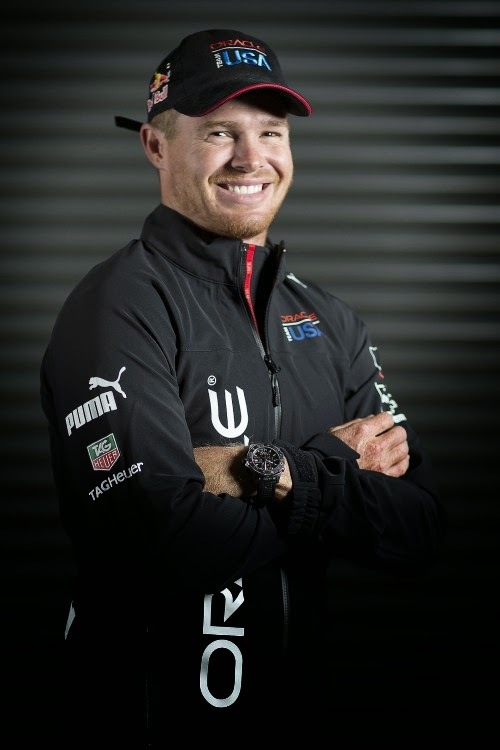 When the America’s Cup World Series circuit resumes, Tom Slingsby will take the helm for ORACLE TEAM USA. The Olympic gold medalist will skipper the team’s entry into the spring regatta, which runs April 16-21 in Naples, Italy. The Naples regatta will mark Slingsby’s first ACWS event as skipper. He served as tactician onboard the AC45 with ORACLE TEAM USA COUTTS for the ACWS San Francisco in October 2012, and he was in the same role at the 2012 ACWS in Naples and at the ACWS San Diego in November 2011. Alongside Slingsby, the ORACLE TEAM USA crew in Naples will feature San Newton (wing trimmer), Kinley Fowler (jib trimmer), Rome Kirby (runner) and Piet van Nieuwenhuijzen (bowman). Newton, Kirby and van Nieuwenhuijzen were also members of COUTTS crew in San Francisco. Slingsby joined ORACLE TEAM USA in October 2011. In 2010 he was voted the International Sailing Federation’s World Sailor of the Year Award and he’s won six world championships. Last year, he captured the gold medal in the Laser class at the 2012 Olympic Games in London. 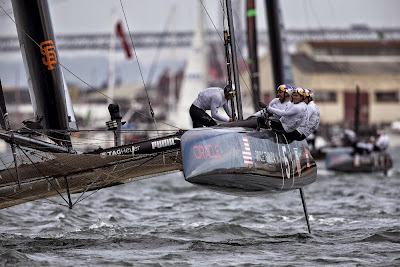 Over the next two months, the five-member crew will balance training on the AC45 for Naples and sailing the AC72 in preparation for the America’s Cup Final in September 2013. The city of Naples hosts the grand finale of the 2012-13 America’s Cup World Series. 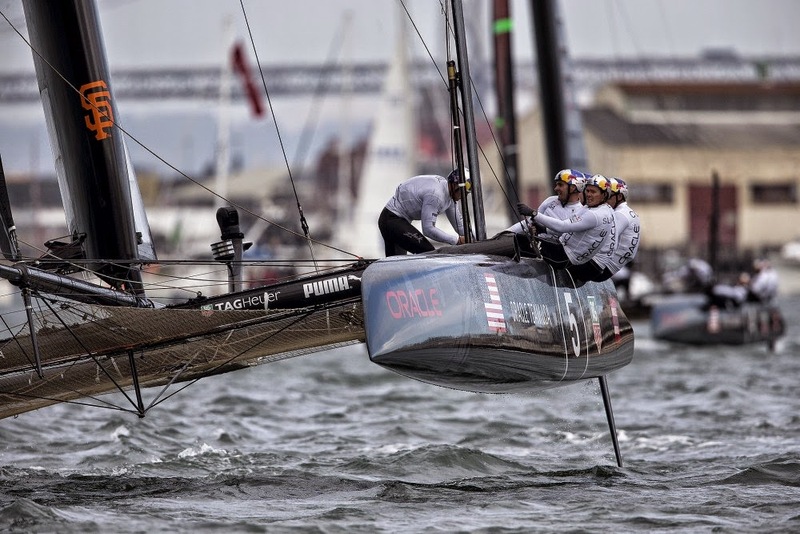 It marks the final regatta for the team prior to the 34th America’s Cup. Naples also hosted an ACWS in April 2012. Tom Slingsby (helmsman), San Newton (wing trimmer), Kinley Fowler (jib trimmer), Rome Kirby (runner), Piet van Nieuwenhuijzen (bowman).